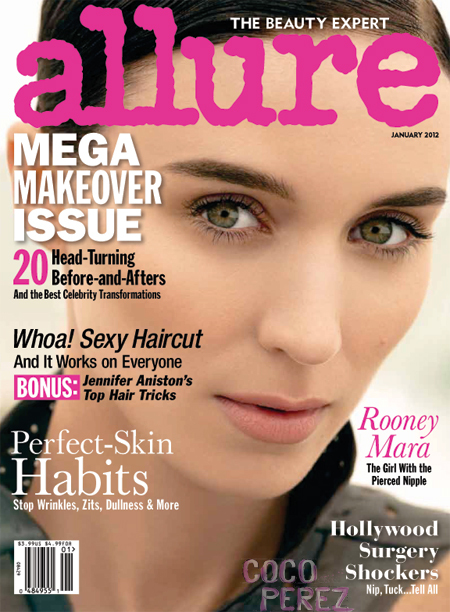 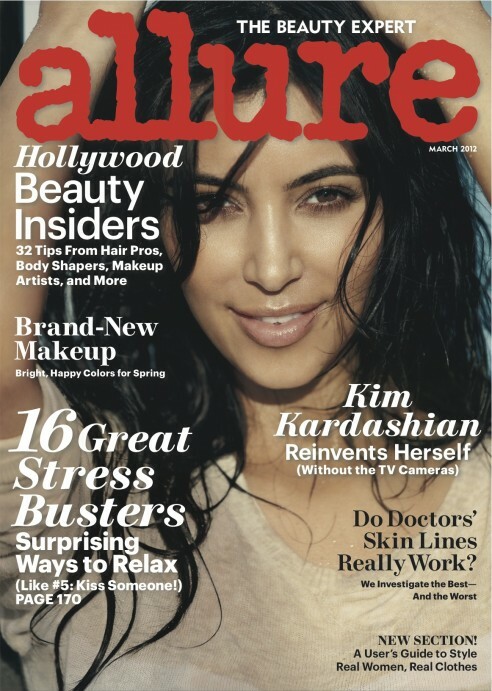 I liked her first Allure cover more! 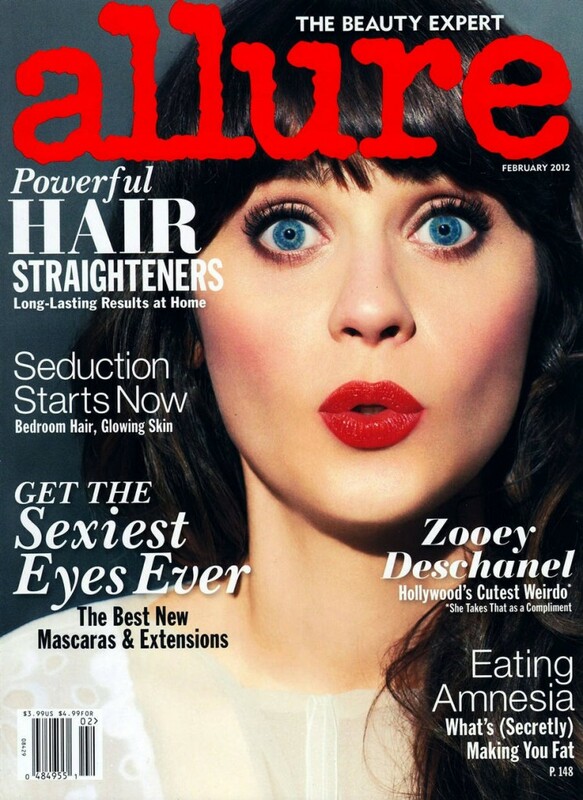 I was waiting for her Allure March cover because Allure is one of my fav. 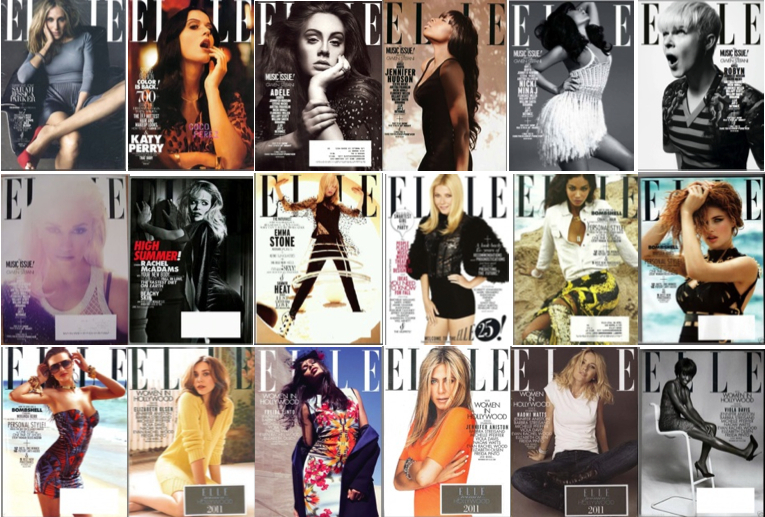 covers of all, i think this would look fine on a summer cover but not due the colorful spring season. 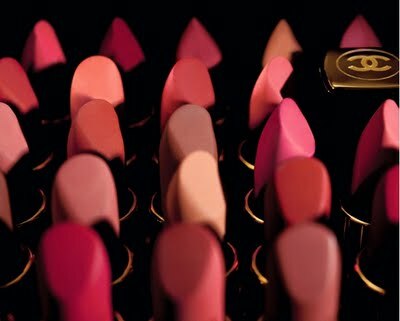 Kinda dissappionted, what do you think ? 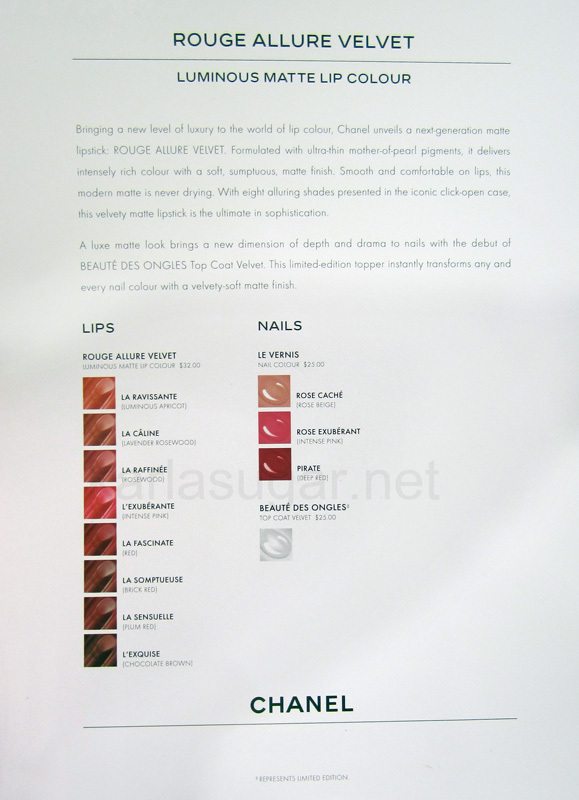 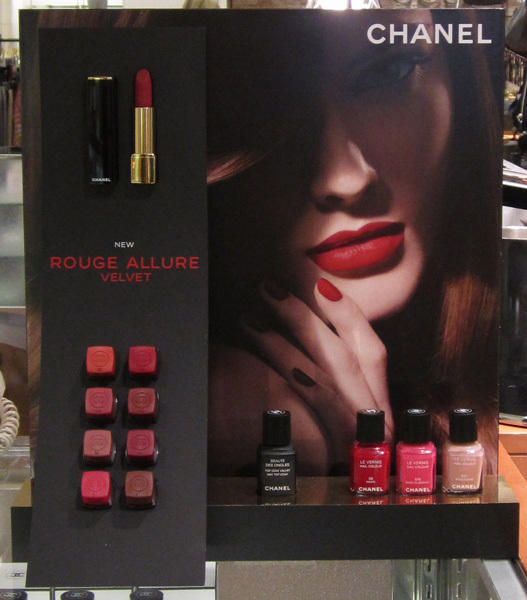 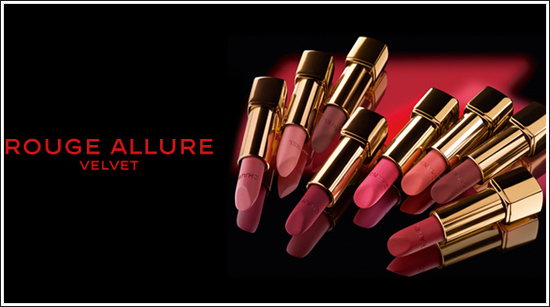 To celebrate the launch of the new lipsticks Chanel also introduced three new nail polishes and a matte top coat. 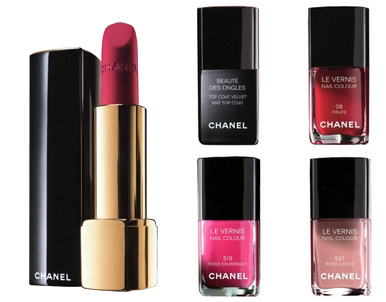 ■521 Hidden Rose, a soft, natural shade.